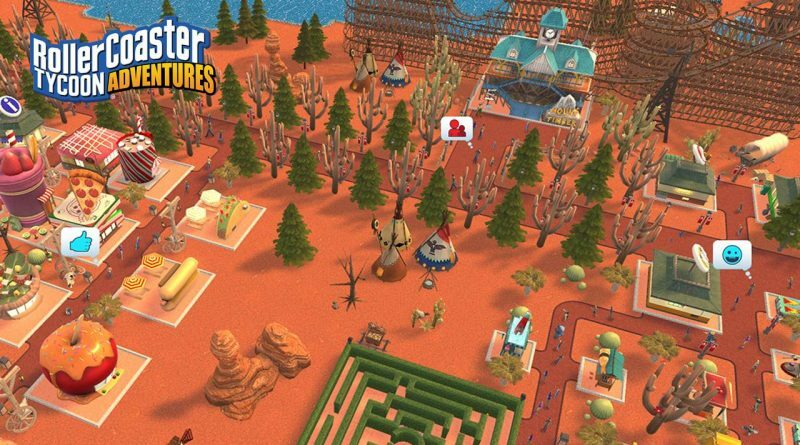 Atari has announced that RollerCoaster Tycoon Adventures will launch for Nintendo Switch on November 29, 2018 in select European territories and on December 13, 2018 in North America. RollerCoaster Tycoon Adventures brings the legendary RollerCoaster Tycoon series into the next generation – combining classic RCT gameplay with the modernized user experience of the critically acclaimed mobile title RollerCoaster Tycoon Touch, all customized for the unique features of Nintendo Switch. Create outrageous parks in three different fun-filled modes – Adventure, Scenario and Sandbox. 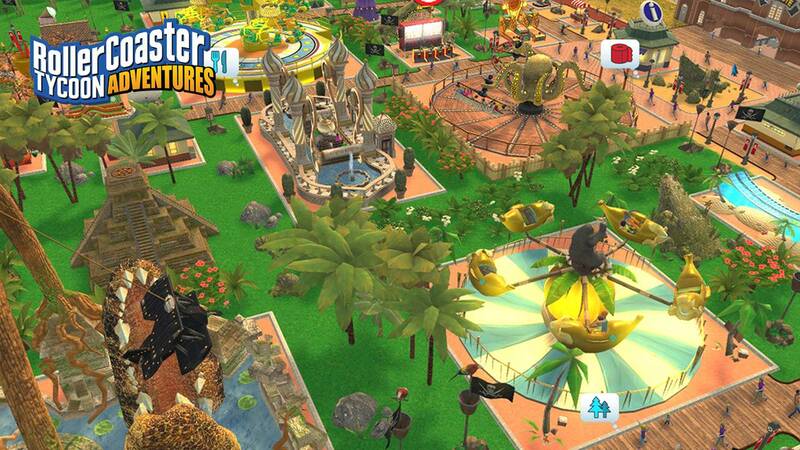 Pick from over 50 vivid colors to customize rides, roller coasters, shops and restaurants. 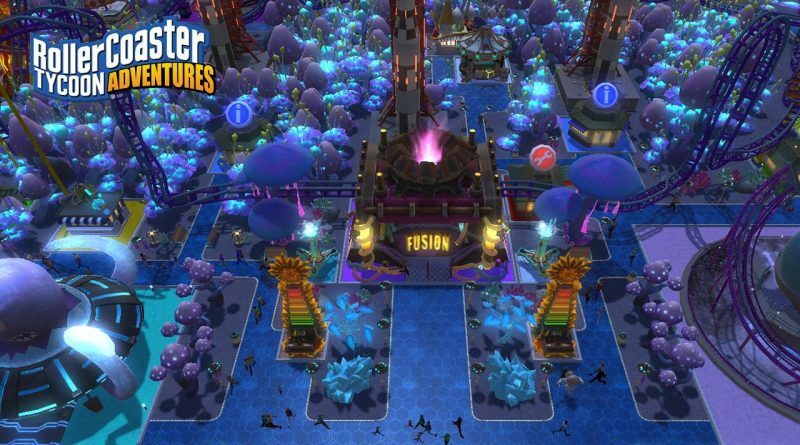 Transform your park by adding pre-made path, foliage and river tiles. 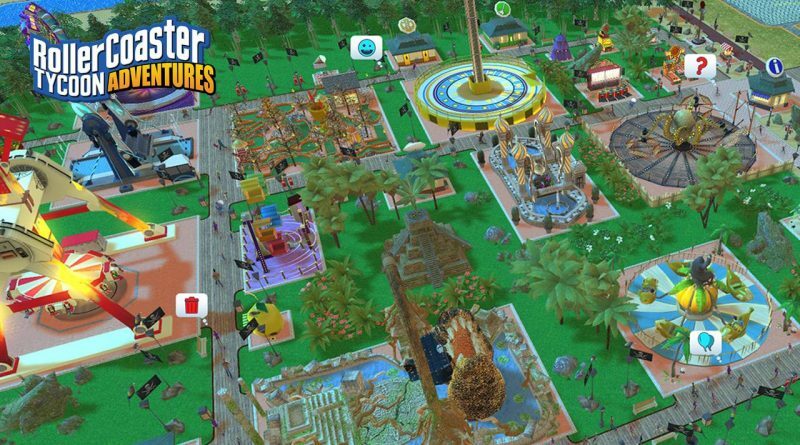 And choose between four distinctive locations — Alpine, Moon, Canyon and Tropics where to build your incredible parks! 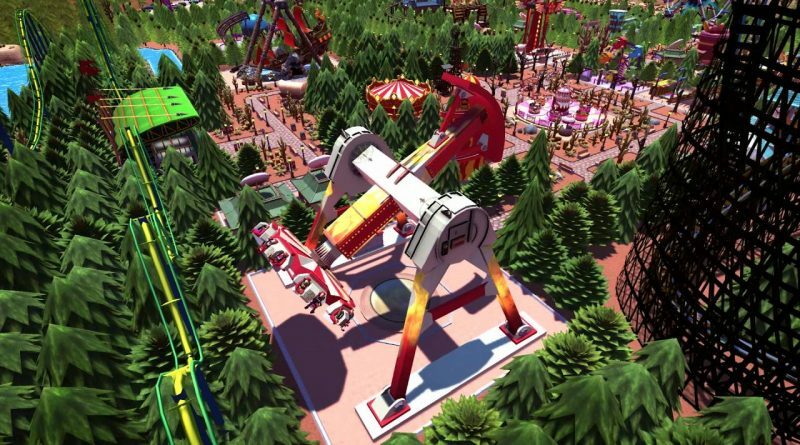 Place seven types of fully customizable roller coasters in your park — Wooden, Steel, Winged, Hyper, Inverted, Dive and Accelerator. Streamlined management and easy-to-use tools make RollerCoaster Tycoon Adventures the most accessible entry into the RollerCoaster Tycoon franchise, and a perfect fit for Nintendo Switch. 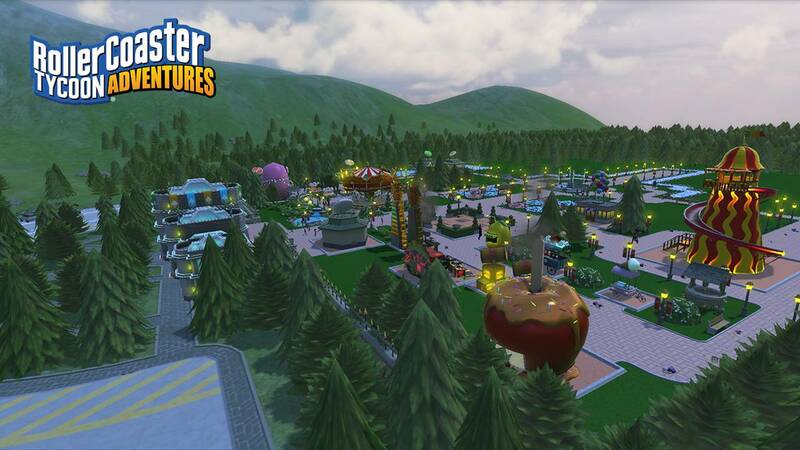 Choose from over 120 wacky rides, restaurants and shops for your park, from the humble Merry-go-Round to the death-defying Roto-Drop, all featuring advanced shaders and effects. Use either Nintendo Switch Joy-Con controllers or touchscreen controls to play the way you want. RollerCoaster Tycoon Adventures runs at 1080p when in TV mode and 720p in handheld mode.